Learn how to successfully grow a wildflower meadow on your home landscape or rural property. 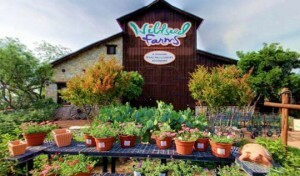 Enjoy informative daily sessions and demonstrations by John R. Thomas, the founder and president of Wildseed Farms. Daily from 2 to 4 PM. Free.